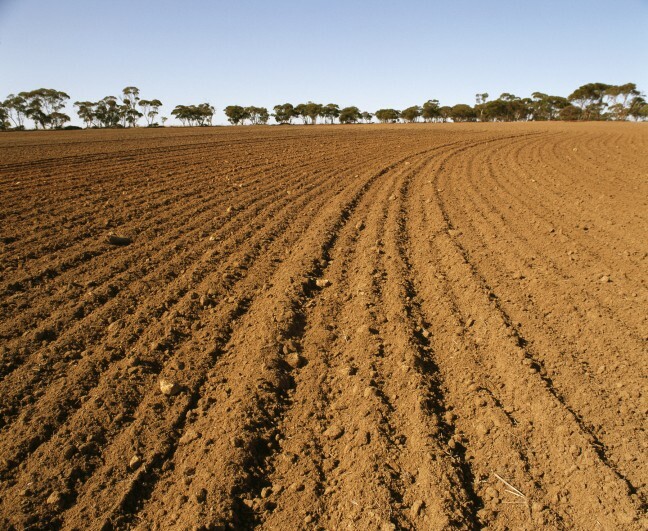 EXCESS SOIL INDUSTRY WILL SEE CLOSER REGULATION IN ONTARIO | Chatham-Kent Agriculture Development | We Grow For the World! Last week the CFFO submitted recommendations for excess soil management to the Ministry of the Environment and Climate Change in Ontario. According to a 2014 Toronto Star article, during peak construction years as much as 50 million tonnes of excess soil is generated at Ontario construction sites, 7.5 million tonnes of which are contaminated. The report demonstrates that the problem of contaminated soil has been circulating around Ontario for some time. Brownfield project leaders are responsible for recording the quality of the soil and where it is supposed to go in an excess soil management plan (ESMP), but regardless of whether the soil is contaminated or not, it all must go somewhere. A lot of excavated soil is sent to farmers, but it is difficult to ensure that all the soil being sent to a farm is meeting the quality expectations of the farmer. The Excess Soil Management Regulatory Proposal (ESMRP), available through the Environmental Registry of Ontario, proposes regulations on both excess soil generators, such as the developers of the brownfield sites and those who wish to import the excess soil. The regulations focus on assuring that excess soil generated at construction sites are appropriately reused according to its quality and quantity as well as the quality of the agricultural land it is heading for. According to the proposal, this would be done by making farmers devise their own site-specific standards, through their own soil tests, to govern which soil can be placed on their land. By getting farmers to create site-specific standards according to the current state of their land, the government hopes that it will make it easy to identify and choose excess soil that is of equal or better quality in order to avoid farmland degradation. On June 14, the CFFO submitted recommendations to improve the proposed system of regulating excess soil use on agricultural land. The CFFO offered four key recommendations so that farmers can safely and easily receive and integrate excess soil into their land. First, we addressed overlaps in the soil reporting phase between brownfield project leaders and soil importers, such as farmers. Second, we considered exemptions to the permit process for farmers conducting normal farm practices, as described by the Farming and Food Production Protection Act (FFPPA), 1998. For example, the use of excess soil to increase production should be supported rather than restricted by unnecessary regulations. Third, we recommended the need for random quality checks for excess soil that is to be relocated to a reuse site, so that farmers can be assured they will receive acceptable quality soil for food production. Lastly, we suggested a mediating tool to facilitate the exchange of information between brownfield project leaders and interested importers. By creating this tool, farmers seeking to import excess soil will be able to find a source that matches, or exceeds, the current quality of the soil on their land. Through the CFFO’s recommendations, we hope to improve the soil importation process by supporting the safe and legitimate importation of excess soil and reducing the red tape that the current proposal imposes on farmers who want to import excess soil. Read the CFFO’s submission to the MOECC.